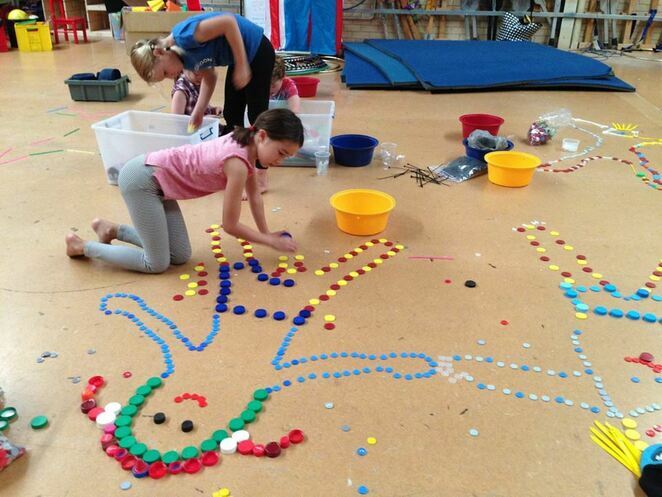 Looking for an enriching day-long program of engaging activities your child will love? Are your kids ready for a full-on full immersion in the arts, cooking, circus, and caring for the environment? They'll learn skills for making things, using their bodies in creative ways, and living sustainably. Your child will be delighted and beaming with pride to show you all the amazing things they have made each day! Last school holidays, many days were fully booked, so hurry to make sure you don't miss out! Making large group art projects such as murals and large-scale sculptures. The Arts and Sustainability Day Camps are designed for children aged 5-15 with most activities conducted in small groups (divided by age). This program is led by occupational therapist Isobel Lyall and guest artists and additional play leaders to ensure kids' individual needs are met. Fees: $360 per week or $100 per day per child (includes 3 delicious meals and all art materials). Places are limited so hurry and book now to secure your spot! 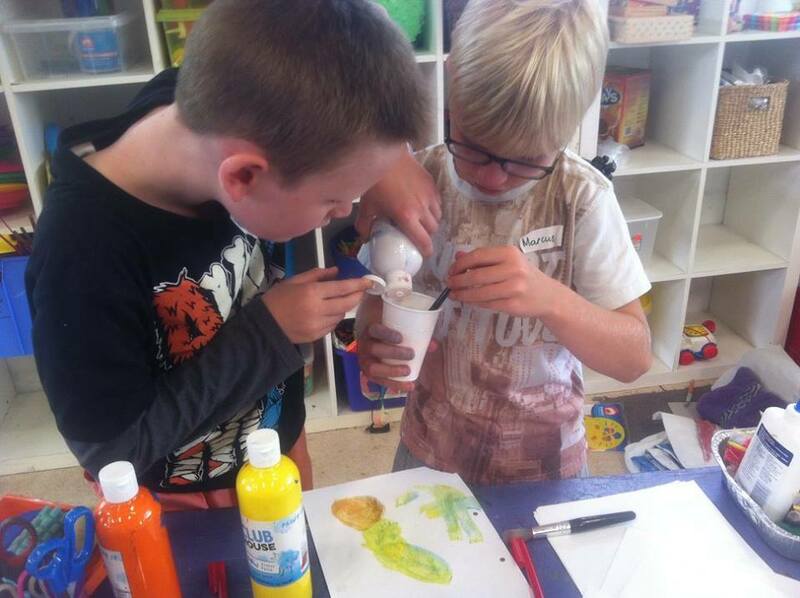 To find out more about CirQuest's Arts Day Camps, go to www.cirquest.com.au/holiday-programs or phone 0408 626 941.